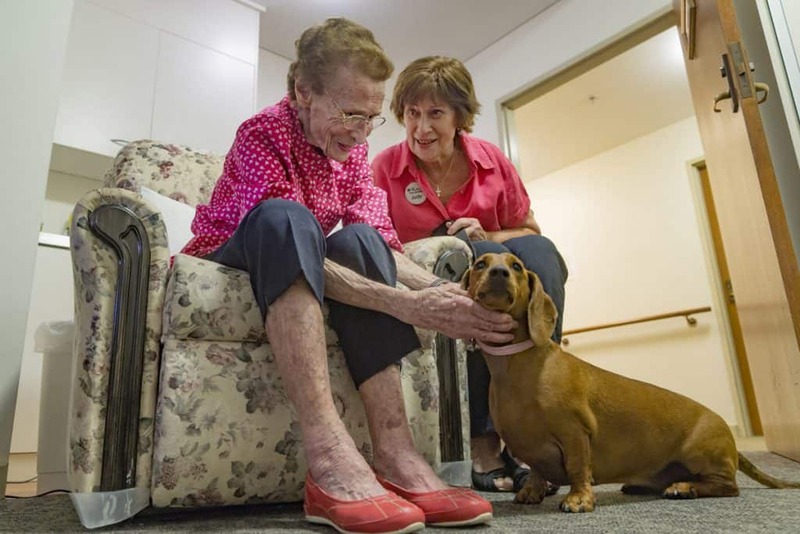 Accommodation costs in residential aged care homes (nursing homes) are determined by the Australian Government’s Maximum Pricing Schedule. Prices published below do not apply to persons in receipt of/eligible for government support (fully or partially supported). Amounts payable for persons who are eligible for government financial support are determined by government means testing. Note: Each site has a number of room types. Please refer to individual site’s publication for further pricing and key features information, including payment options. Prices correct at time of publishing – subject to change. What is the Maximum Pricing Schedule? A combination of the above two options. A combination payment includes both a refundable partial lump sum and non- refundable daily payments. The DAP is based on a Maximum Permissible Interest Rate (MPIR). This interest rate is set by the government and updated quarterly. The MPIR is applied at the rate applicable at the date of your residential agreement and does not change. Our flexible residential accommodation pricing offers you choice in deciding a payment option that is right for your circumstances. All payment arrangements can be tailored to meet individual needs. NO COSTS. If your income and assets are below a certain amount, the Australian Government will pay your accommodation costs. If you are required to pay part of the accommodation costs, the Australian Government will pay the rest. You are required to pay the full cost of your accommodation. A means-tested care fee with an annual and a lifetime cap per resident is charged as a contribution towards your daily care costs. Download the Residential Fees and Charges Schedule for more information. 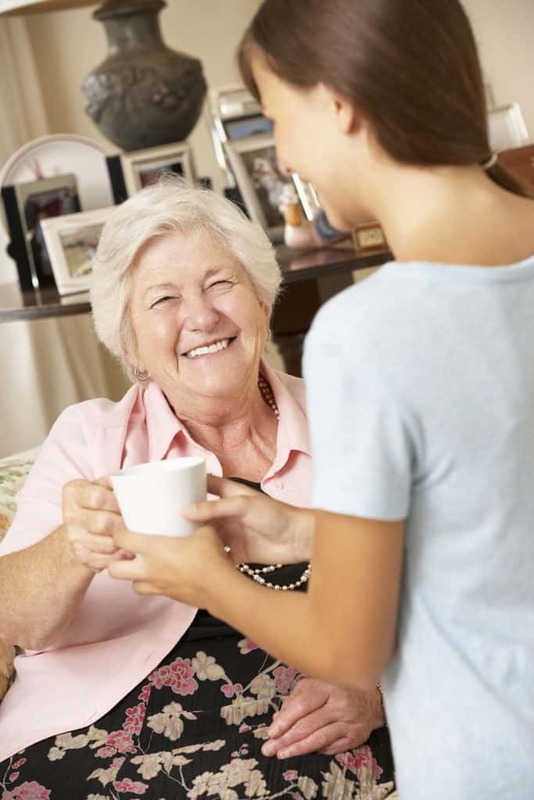 What if I am receiving respite in a residential care home? You will not be charged on the new payment schedule if you are only receiving respite. What is a Residential Agreement? From the date a room is accepted, all residents are eligible to pay the basic daily fee (payable fortnightly). This fee is 85% of the single person Aged Pension rate, and covers living costs, such as meals, power and laundry. A pricing agreement and/or residential agreement must be signed prior to entering care. After entering care, a resident has 28 days to decide their payment method. The DAP is payable from the date of entry. Residents who decide to pay the RAD will continue paying the DAP until the agreed RAD is paid. This will be due within the first six months of residence. Please refer to the maximum room price information for each room at the care home and the accommodation payment options you wish to consider. After considering the information provided, you may decide that you are unable to afford the published room price. You may then apply to Resthaven for further consideration of your circumstances. Such consideration will require additional information and be determined on an individual basis. View our FAQs or use the contact form below.